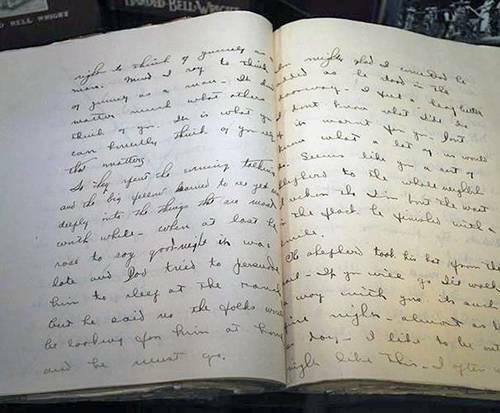 A visit to the Harold Bell Wright Museum gives guests a glimpse inside the life and career of this early twentieth century author through a number of exhibits such as original manuscripts and his personal gun collection. Wright wrote a number of best-selling books, including the immensely popular Shepherd of the Hills, throughout the early to mid-twentieth century. Due to the popularity of Wright's books, he was the first writer to become a millionaire from his writing. He had a string of number one selling books in his prime, several of which have gone on to be made into Hollywood movies starring top actors like John Wayne. 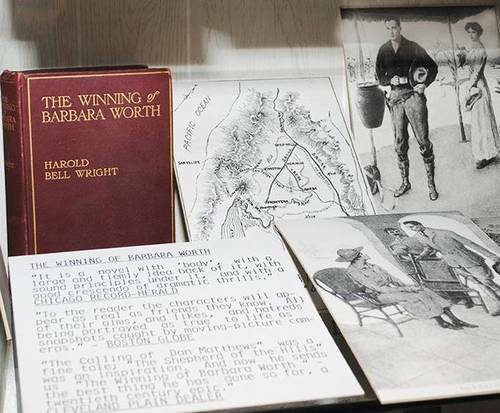 Many artifacts and collections are on display at the Harold Bell Wright Museum, including a personal letter to the Wright family from President Ronald Reagan. In the letter, President Reagan expresses his appreciation for the author and the influence he had in Reagan's early life. 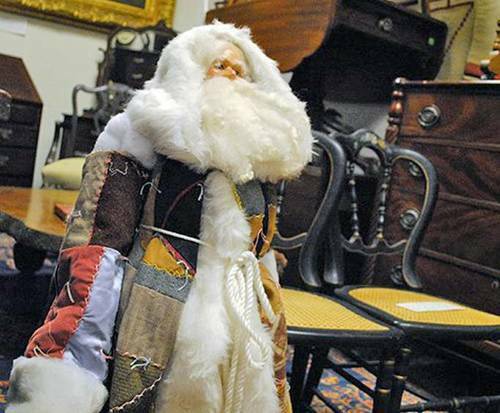 Other popular exhibits at the museum include Harold Bell Wright's original manuscripts, gun collection, woodworking tools, and original paintings.